Thinking of Android app marketing? Think DCI. 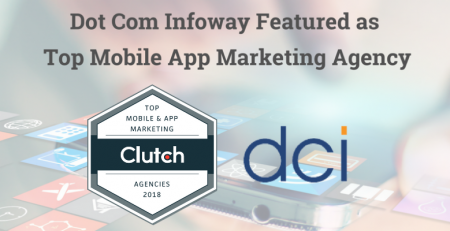 Why Dot Com Infoway is a successful Android app marketing agency? Want to know what the potential of your Android app? Our Internet marketing team has vast experience closely working with international app and game developers helping them steer clear of pitfalls and making use of opportunities. Want people to lap up your Android app or Android game like hot cakes the moment you release it? It is very much possible. All you have to do is create the right buzz before you launch your Android app or Android game. 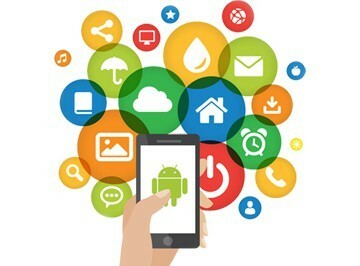 Our marketing can help you raise the awareness level to such an extent that people will be eagerly waiting when you finally release your Android app or Android game. You need to sustain your page once you have long launched your Android app or Android game. You are constantly facing competition. Even after a couple of days, your app may get lost in the hailstorm of many other apps and games constantly being launched. You constantly need to be in the limelight, and an experienced Android app and Android game marketing agency like DCI can be invaluable. We can keep your target audience constantly remain interested in downloading your Android app or Android game. Effectively marketing an Android app or Android game, especially in a crowded atmosphere, is an ongoing process. You need a dedicated marketing team. Once you decide to partner with DCI, we will employ all the resources – technical and human – at our disposal to single-mindedly promote your Android app or Android game. Want to Acquire Users Fast for your Android App? 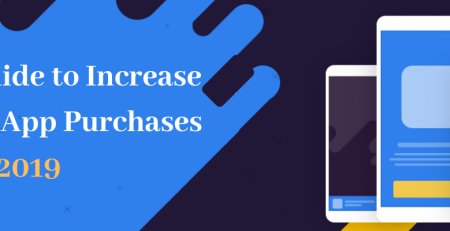 User acquisition is one of the biggest challenges faced by app developers and game developers. Every app or game needs to cross this crucial threshold. Although at every point you need qualified Android app or Android game marketing, once you have crossed the critical threshold, the game is able to sustain itself. When you partner with DCI, we can guarantee a certain number of downloads within a specified period. If your Android app or Android game is built around a revenue model, then monetization is as crucial as user acquisition. 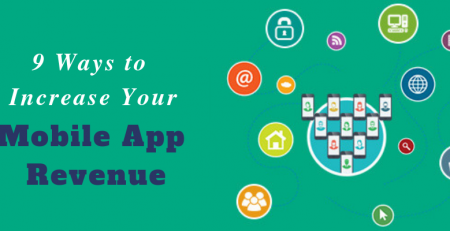 The sooner you can monetize your app or game, the faster you can move onto the next level, whether you want to release the next version or want to add new features in the existing version or, you want to diversify to other apps and games. 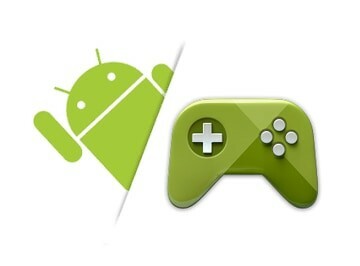 Start earning revenue with your Android app or Android game quickly with DCI app and game marketing services. The majority of your Android app or Android game users will find you on Google Play. This is why it is very important that your listing in Google Play is optimized – it is easier to find your game or app under the appropriate category and when people search for your game or app on Google Play, your listing shows up about other listings. DCI can help you optimize your listings in Google Play. 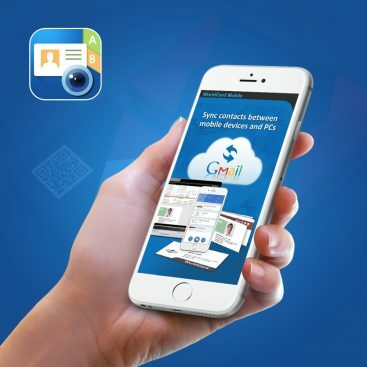 Get a full-blown glimpse into what you stand to gain once you decide to partner with DCI for your Android app marketing needs. Our marketing team can walk you through the entire process of Android app marketing, and even strengths and weaknesses of your app. Why Partner with Dot Com Infoway to Make your Android App a Great Success? “Success”, is the key word here. If you want to succeed with your Android app or Android game, you need to partner with a marketing company that guarantees success and doesn’t just throw around fancy words. 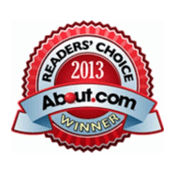 More than 1000 successful clients worldwide. Guaranteed user acquisition for your Android app or Android game. Early monetization strategy to fuel growth for your Android app or Android game. Users with lower abandonment rate and greater level of engagement. 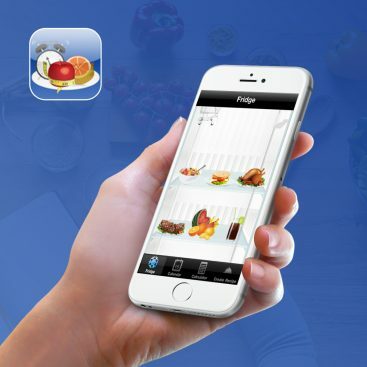 Foolproof app marketing strategy backed with big data analytics and intelligence gathering. Multichannel marketing to consolidate your presence on the Internet. Primary focus on user acquisition. One of the few Internet marketing agencies exclusively focusing on mobile developers. Scalable Android app and Android game marketing packages to serve individual needs. Do you guarantee a certain level of success? Yes, we do. For example, after thoroughly analyzing your Android app or Android game we will be able to tell you how many users we can get you in a specified time. The number of users that can be acquired varies from app to app and game to game. Do you offer custom Android app and Android game marketing services? Effective app or game marketing can be carried out if all aspects are taken care of and hence, we often advise developers to go for our complete package. But, you can pick and choose the marketing services that you would like to use for your Android app or Android game. 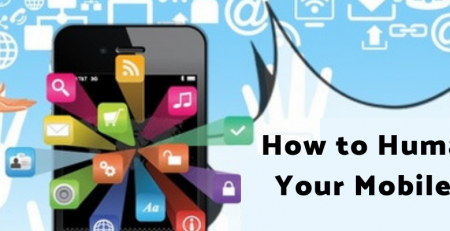 Do you cover all digital channels when marketing Android apps and games? We will use a combination of blogging, email marketing, mobile app reviews, social media marketing, press releases, PPC campaigns, guest posting, social media marketing, in-app marketing, and of course, search marketing to gain maximum traction for your app or game. Exactly when will we begin to see results once you have started your Android app marketing? It differs from app to app and game to game, again. Different audiences respond differently but yes, we can give you an estimate after closely analyzing your Android app or game due to our vast experience of having worked with multiple developers over all these years. As such there is no moneyback guarantee because here we are not offering a product, but a service. 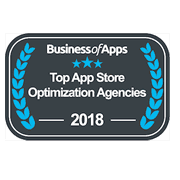 Yes, we will be offering free consulting that will give you a fair idea of how your Android app or game is going to perform once it hits the market and what all we are going to do to speed your user acquisition and monetization process. Will we get weekly updates? We will be constantly updating you on the progress that we are making.